From the Rocky Mountains to the Black Hills of South Dakota. 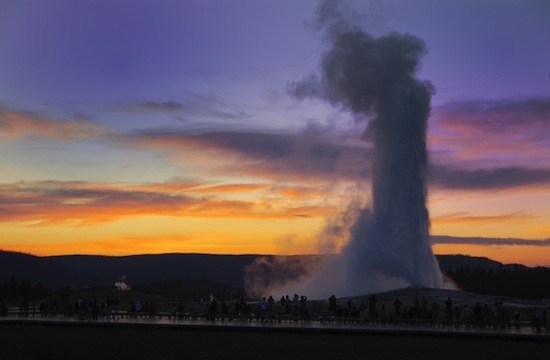 This epic trip also explores Yellowstone & Grand Teton National Parks. 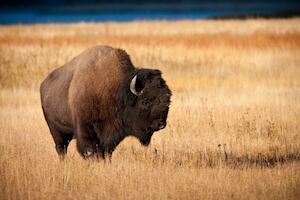 Want wildlife, wilderness and western culture, you got it! Fantastic time – the best holiday we’ve been on! Arrive into Denver, collect your car and head north for an hour before relaxing in your first hotel. The first stop on this tour of America’s great outdoors is Rocky Mountain National Park. 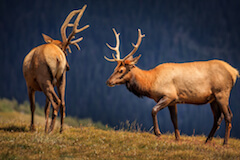 We can arrange a night at the airport before heading to Rocky Mountain National Park if you'd prefer. Rocky Mountain National Park’s 415 square miles protect spectacular mountain environments. Enjoy Trail Ridge Road, which crests over 12,000 feet including many overlooks to experience the subalpine and alpine worlds. Rocky Mountain National Park has 300 miles of hiking trails, wildflowers, wildlife and starry nights. In a world of superlatives, Rocky is on top! 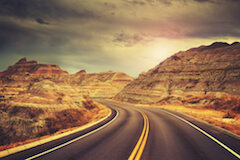 Badlands National Park draws visitors from around the world to this area of South Dakota. This serene park has 244,000 acres of mixed-grass prairie and is home to super cute prairie dogs along with bison, bighorn sheep and black-footed ferrets. 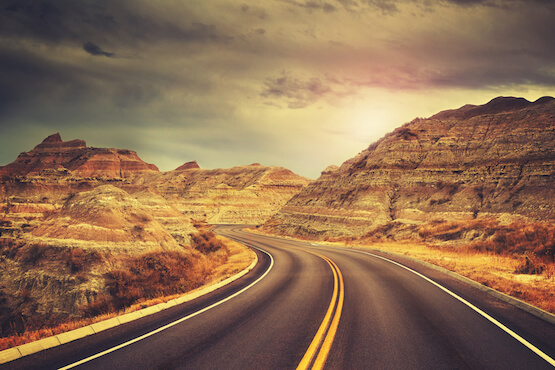 Drive the Badlands Loop State Scenic Byway to explore the Black Hills rocks, cliffs, pinnacles and spires. 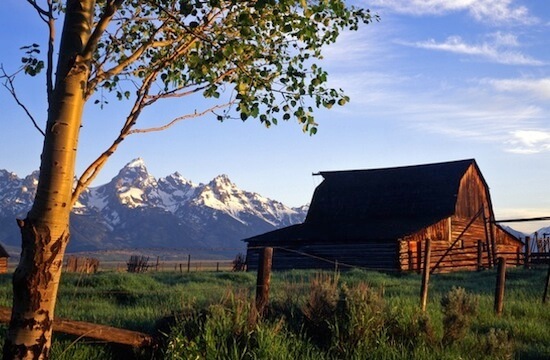 Grand Teton National Park was conceived as a National Park by the wealthy Rockefeller family from New York. The land was secretly bought up to expand the valley area around the Teton Mountains before being handed over to the federal government for preservation. 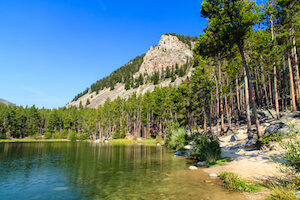 Grand Teton is a worthy destination for any road trip holiday. Today you’ll drive southeast to the former frontier outpost of Casper in Wyoming. You may want to explore Fort Caspar, a reconstructed 1865 military post complete with a museum recalling the lively history of this part of the American West. Don't forget to check out this road trip's Itinerary tab to see more amazing pictures from our 'Rockies Explorer'. You'll also be able to read a little bit about what you'll be getting up to on each day of this incredible road trip adventure.